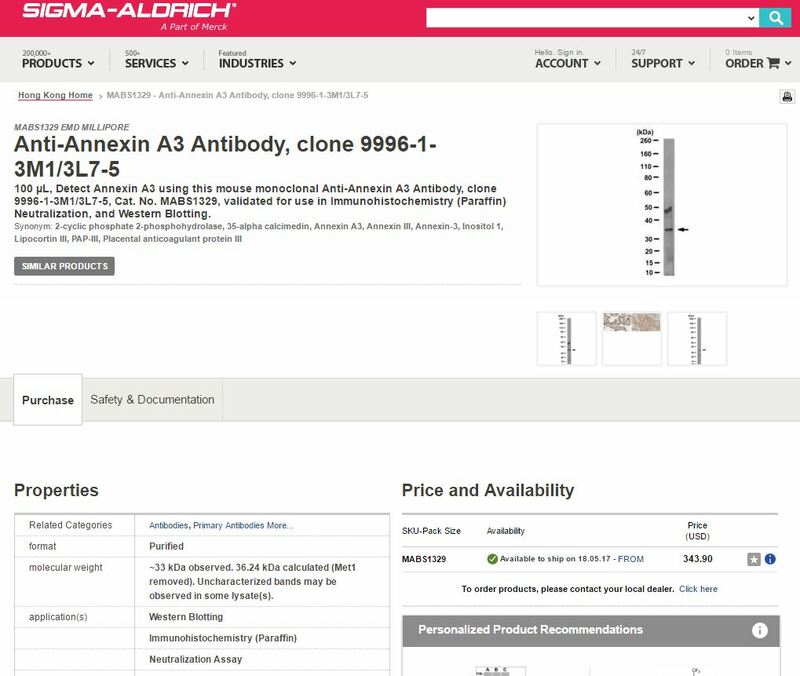 Our anti-human ANXA3 monoclonal antibody is now available at Sigma-Aldrich. Validated applications include IHC (paraffin), Western Blotting and Neutralization. Next Article Congrats to Ben and Dag!